The festive season turned out to be a boon for Hero Motocorp who managed to regain the top spot once again from their arch-rival Honda in October 2018. Honda’s Activa scooter managed to beat the Splendor by a fair margin in terms of sales figures during the month of August. The Japanese two-wheeler giant managed to gain the number one position during the month of April, June, July, and August while in the month of May, Hero somehow gained the top spot only to drop back to the second position following that month. However, Hero once again climbed to the top and retained the number one position by retailing over 7 lakh units of their popular commuter Splendor witnessing an overall growth of 16.4 per cent compared to 4,90,135 units in the same period of time during the previous fiscal. Just last month, 2,68,377 units of Splendor were retailed over 2,62,260 units of Activa to regain its individual top place. This happens to be the fourth time that Hero Motocorp’s sales have actually passed the 7 lakh mark in the year 2018-19. 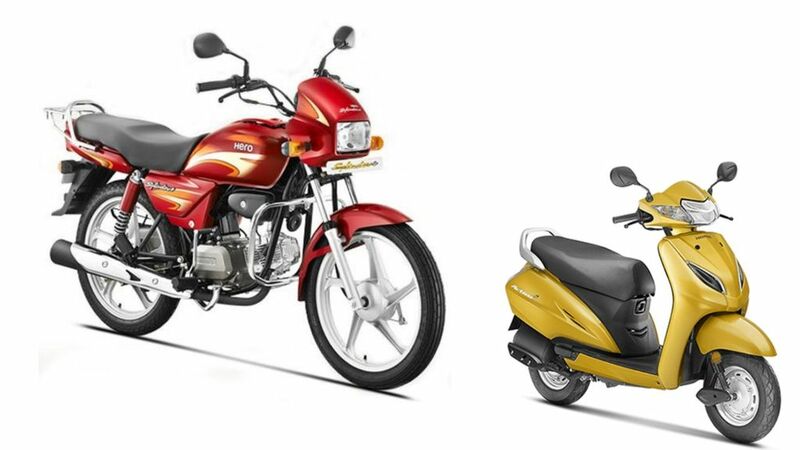 There is no denying the fact that when it comes to the new age of commuter vehicles Hero Motocorp’s Splendor and Honda Activa are arch rivals. However, according to some reports online the 2018 festive season has been a sub-par season in terms of sales. The reasons could have been the significant increase in the overall insurance cost and confusion related to the coverage period. Perhaps in order to achieve more sales figures, Hero Motocorp now has also decided to expand their reach over some other popular segment as well. They recently introduced their first 125 cc scooter Destiny. The Destiny 125 is priced in between Rs. 54,650 and Rs. 57,500 (ex-showroom, Delhi). The bookings for the Scooter has commenced already and the deliveries will begin towards the end of this month or early December. 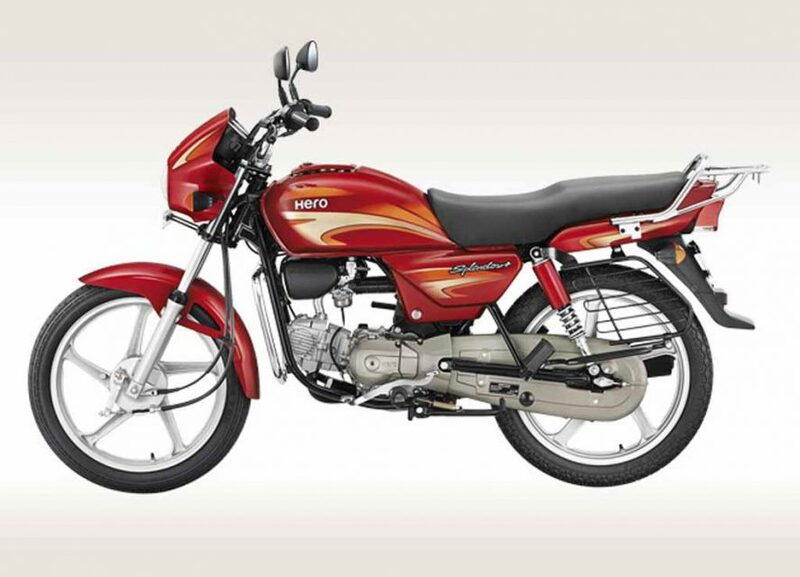 There is no doubt that the Hero Splendor still tops the popularity chart when it comes to commuter motorcycles. The brand gained quite a fan base in India in the last 20 years mainly because of its impressive fuel efficiency figures, reliability, and low maintenance cost.